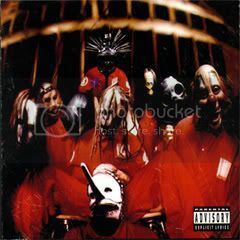 Slipknot formed in 1995 in the rather isolated town of Des Moines in Iowa, they set out to craft a sound that was unlike that of the mainstream. 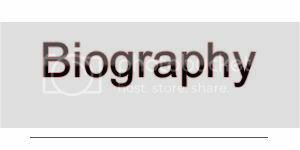 With material they had written they performed a handful of shows under the name Meld, their first show was on 4th December 1995 at the club "Crowbar" where they would play a number of shows. 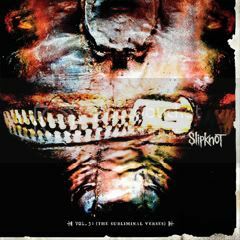 After a year of shows and writing the band which was then much different to how it is today entered the studio to record their first album, this album would go by the name of "Mate.Feed.Kill.Repeat" and would be the first time fans got to hear the sound of Slipknot. 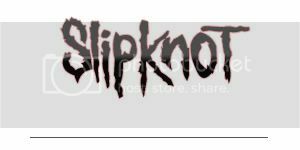 Fastforward to the year 1999, the band are now signed to Roadrunner Records and have just released their first major label album "Slipknot", the album was recieved to critical acclaim and laid the solid foundations for what was to come. The time of Slipknot was firmly upon the world. 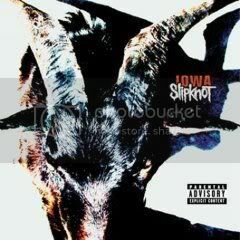 After a few years of touring the major label debut and multiple side projects Slipknot settled down to release the follow up, this eventually went by the name of their homestate "IOWA", the album was generally received positively and expanded on their manic sound making it much heavier and inaccesible, but that didn't change a thing the public loved it. The time between album number two and album number three was relatively short, they began writing and recording the album "Vol 3: The Subliminal Verses" with the help of producer Rick Rubin, this album was touted as a much more melodic affair with more more experimentality involved. After the release of the album and a tour schedule that saw them player over 300 shows in a year the band went on hiatus, this hiatus saw the band members forming other bands and taking part in other bands such as Stone Sour, To My Surprise, Korn, Metallica and for those black metal fans out there Satyricon. After 4 years of waiting Slipknot are back, the band is older as a collective and in mind. They have taken the experiences of other bands and added it to their manic sound, they have recorded a new album set for release on 26th August 2008, this album goes by the name of "All Hope Is Gone" and has been touted as their heaviest album to date. Credit: Spinner.com for the exclusive. Thats it for my rundown of Slipknot from their start to present day, the reason i did this was Slipknot are one of if not my favourite band, and with a new album coming out i wanted to create a definative start point for anyone looking to get into their sound and also start a thread for other fans to talk about them. 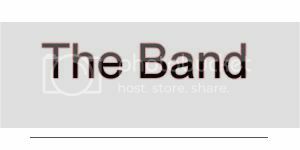 I have found that there are many fans that didn't even know of the new album so i hope this thread will serve some purpose to anyone that is interested in the band. All of this was written by me, all images scaled to fit the purpose. Friendship is the most precious flower of all. PM Me for Chat or Support. Find More Posts by Red Lotus. Challenge Red Lotus. in the Arcade! Challenge IamJamesGreens in the Arcade! I Didn't Do It. Drop Dead Fred Did It!! Challenge NoVember in the Arcade! Haha i've heard that before "True" and i respect that, can't have everyone loving Slipknot afterall. Thank you for the link "Interstella5555" i have added their masks to the main post. Slipknot is pretty awesome. Liking the masks. Challenge monket in the Arcade! Challenge the darkness inside me in the Arcade! Psychosocial is good but all hope is gone is terrible! both songs going to be on the new album so this album is going to be hit or miss for me. Challenge Douglass in the Arcade! I adore them. Really very much so. 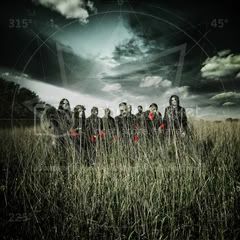 I am just curious but what is that you don't like about "All Hope Is Gone", i find the mix of the old Slipknot sound and their new almost death metal type drumming and riffing is just a refreshing change. I realise everyone has their own personal tastes i was just wondering if you could elaborate further. Challenge Ami in the Arcade! Thats the thing, I have no idea why I don't like it! In theory it should be something I love but its just not clicking with me. Once the album comes out though and I get to listen to it with the rest of the songs it may grow on me which happens a lot. Hell maybe even hearing them do it live might sway me. 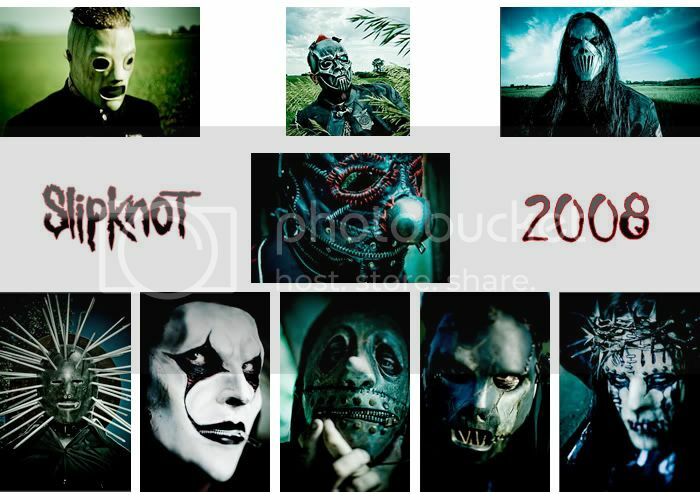 Though I have a lot of faith in Slipknot so I hope I will love the rest of the album. Ah that is quite a weird one, i guess some things in life just cannot be explained and this is just another of those mysteries. I do hope this new album has very few soft tracks, Vol 3 was an ok album it just had too many soft tracks this record better be heavy from start to finish. I think their softer tracks are really good so as silly as it sounds I glad they got it out of their system on one album. 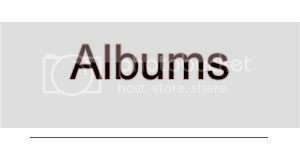 Because they would seem a bit out of place if spread across the other albums. Also can not wait till to see them again as its been over 3 years since the last time. Ah yes i think that tour is coming to the UK this year, though it will be around November/December time. It will be the same lineup as the North American tour with Machine Head and Children of Bodom opening their act, i think there could be another act seeing as it is in the UK, possibly an unsigned band from the local area as Corey has always been into letting new talent rock the big stage. Not much chance of it being in November, their tour around Europe goes from the 5th till the 22nd with 14 shows. Though they then have 2 tour dates on the 14 and 15th December, its a bit too close to Christmas to do shows after that but its possible for a late November/early December tour. However they finish their USA tour on August 19, have their Leeds/Reading shows 22+24th August leaving September and October free. From what I know they are doing a full UK tour, no idea on show numbers though. I am sure they will come to the UK at some point hopefully they will still be playing the majority of their new album better songs, i have found they have a habbit of mixing their tracklisting up far to fast. I know people want to hear their old stuff but after a new album the majority i would like to think are there to hear what their new material sounds like live. Oh and i have updated the first post with the full tracklisting for All Hope Is Gone along with the official album art.